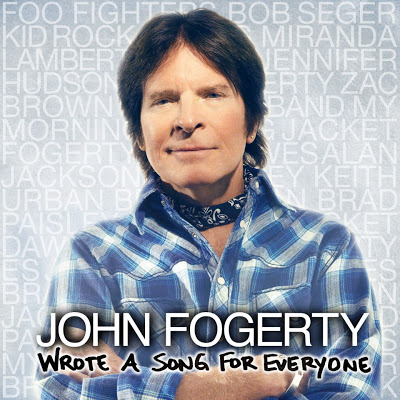 John Fogerty’s comes to the Durham Performing Arts Center to promote his new album, Wrote A Song For Everyone. The album is already a certified hit as it entered the Billboard Top 200 Albums Chart at #3, selling 51,319 copies in its first week. This marks the Grammy® Award-winning Rock and Roll Hall of Fame inductee’s highest-debuting album of his career. Wrote A Song For Everyone marks the singer, songwriter and guitarist’s ninth studio solo album since disbanding Creedence Clearwater Revival.